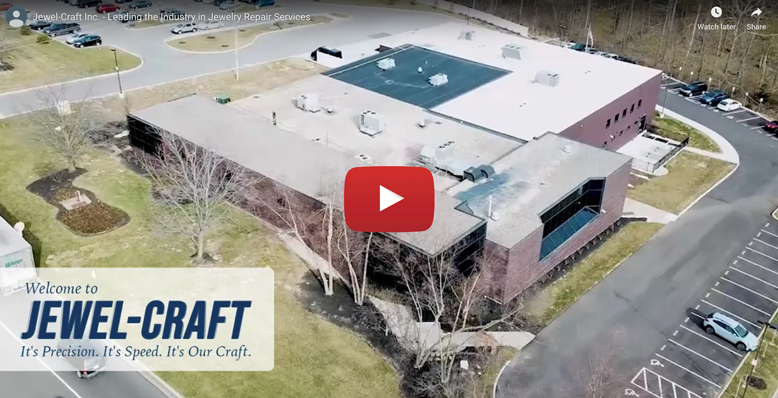 From small repairs to large run manufacturing jobs, we offer a wide variety jewelry services – all in one location. Industry Leading Jewelry Repair Services In Action! We’ve been masters of our trade since 1947. 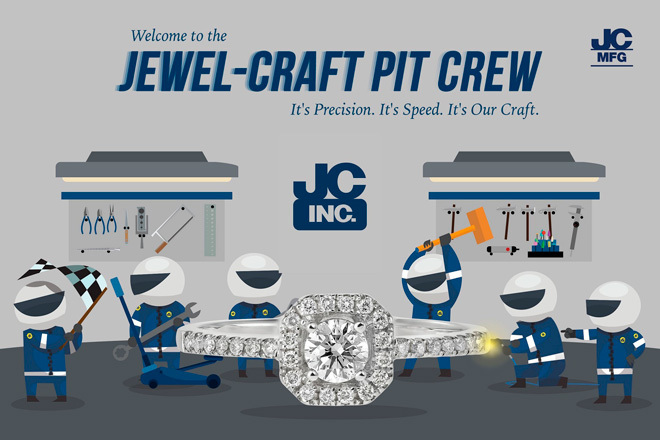 Across all of our services, every Jewel-Craft employee is an expert in their field.